Please welcome Suzanne and Dave! 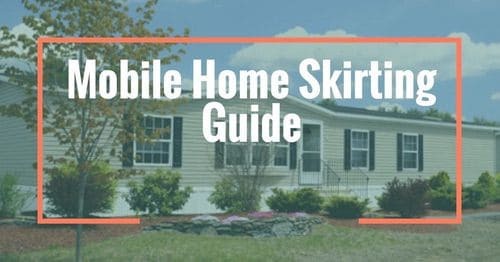 They are kindly sharing their experiences making additional principal payments on their manufactured home mortgage, and you won’t believe how much money they are saving! 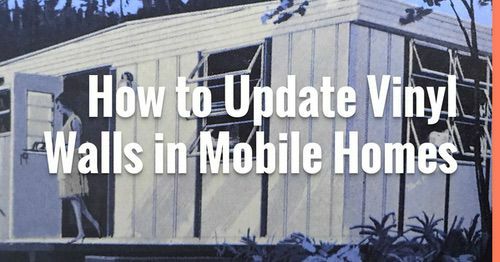 Related: More Information Regarding the Factors Involved In Mobile Home Financing. You probably know that, when you borrow money from a bank (or other lending institution; I’ll be using “bank” to refer to all of them), you pay a PRINCIPAL amount that lowers the amount of your original loan and an Interest amount that goes to the bank. I like to think of interest as the fee you pay to the bank for the privilege of borrowing the money. Do you also know that, even though some of your payment goes to the principal and some go to the interest, the bank wants as much interest as soon as possible? Your monthly payment every month is $219.36. Every month. Why bother even looking at an amortization schedule? This is why: the bank wants as much interest in their pocket near the beginning of the loan. 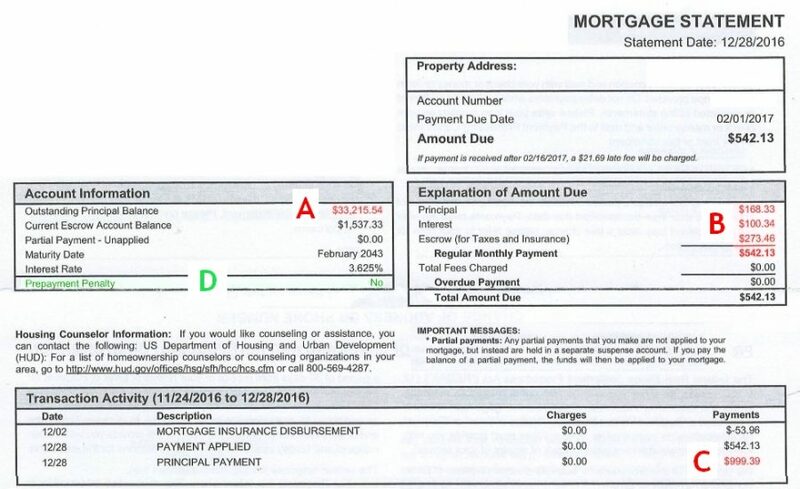 When you make your first payment, $198.52 goes toward lowering the amount of your original loan. $20.83 goes to the bank for “servicing” your loan. Your remaining loan amount is $4,801.48 (5,000.00 – 198.52 = 4,801.48). The second payment has a little more going to lowering the amount of your loan. The interest is a little less. By the time you make your last payment, only 91 cents goes to the bank in interest. Two-year loan for five grand is not such a big deal. How about $100,000 at 4% interest for 30 years? The Principal for the first few months is about 30% of the monthly payment. By October, 2029 (the 153rd of 360 payments), the Principal is finally more than the Interest. Halfway through the loan (180 payments), the Principal is about 55% of the monthly payment. Near the end of the loan, the Principal is over 90% of the monthly payment. If you make 360 payments and finally pay off your $100,000 loan, congratulations! Also, you’ve paid the bank $71,869.51 in interest. Of the $171,869.51 you’ve paid over the past 30 years, 42% of that went directly into the bank’s pocket…on which they earned interest by loaning it to someone else. This is our personal history, based on our 47 months here, of making additional principal payments. Four years ago, we borrowed $58,913.00 to buy our house. It was a HUD foreclosure, FHA Loan at 3.625% interest rate. 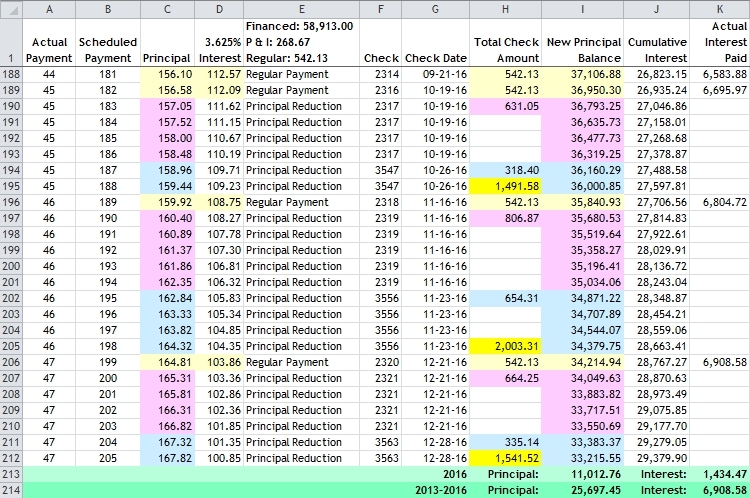 I downloaded an amortization schedule from the Internet, imported it into Excel, added some additional columns, and we made a plan for making additional principal payments. Depending on what was happening to our household budget, sometimes we made only one additional principal payment, sometimes we made more. Last fall, we tried to map out when we’d be “flush” and when we wouldn’t be flush. We pay our vehicle insurance four times a year. Not flush those months. We both collect Social Security. Sometimes, we get a deposit every four weeks; sometimes, it’s five weeks. Not flush waiting during that “extra” week. We decided to try for $2,000 total when are flush and $1,500 total when we’re not. Every once in a while, we empty a storage unit and stop making that monthly payment. We can add that amount to the flush/not flush amount so that the extra principal doesn’t hurt any more than making the storage rent. In the screencap above, light yellow denotes regular payments (principal and interest; $542.13 also include property tax and insurance). Pink denotes the additional principal payments Suzanne is making. Blue denotes the additional principal payments Dave is making. Dark yellow denotes the total amount of all checks for that month. Please note the NON-highlighted figures in the “D” column. That is the interest we didn’t pay that month and we aren’t paying, ever! In September, we made only the regular payment (we had an emergency). October and December were non-flush months ($1,491.58 and $1,541.52 total). November was a flush month ($2,003.31 total). 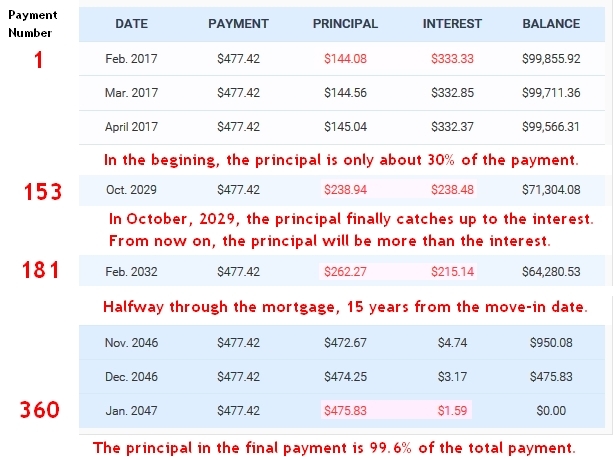 Had we made 47 months of regular principal and interest payments, we would have paid the bank $8,054.39 in interest and still owed $54,339.90 on the principal! Because we’ve made 205 principal payments, we’ve skipped 158 interest payments. By skipping those interest payments, we’ve paid only $6,908.53 in interest and owe $33,215.55 on the principal. We’ve already saved $22,471.32 in interest! And, you know from the examples above, “early” interest is always higher than “later” interest. Our Flush / Not Flush plan has us paying off the house on December 26, 2018 (71 total months). At that time, we will have paid a total of $8,457.06 in interest. That’s $29,353.52 that will never see the bank’s pocket. You Can Turn the Tables on the Bank, Too! 1. When you borrow (for anything), make sure the bank doesn’t punish you for making additional principal payments. That’s called Prepayment Penalty. 2. Don’t let the bank talk you into a 10- or 15-year loan. You need the flexibility of a 30-year loan. When we got our loan, we were 66 years old and a 30-year loan would have us paid off when we were 96. We’re actually paying off the loan in six years…when we’ll be 72. Still decrepit, but alive. 3. Create and download an amortization schedule using the Internet. 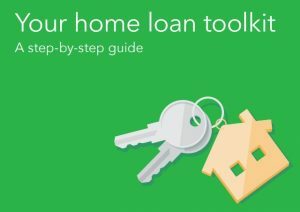 You’ll need the Amount Borrowed, the Interest Rate, and the Number of Years of the Loan. 4. Import the amortization schedule into a program that allows you to modify it. I use Excel. If it will be helpful, add columns to help you keep track of what you’ve done in the past and to help you plan for the future. 5. Look at your financial life over the next year, or the next six months or even the next three months, and try to figure out when you might be flush and when you won’t. 6. Figure out how much you can pay in total when you’re flush and how much you can pay when you’re not. 7. Make your plan. But remember, outside of your mandatory house payment, your plan is flexible! Maybe one month you thought you were not-flush but ended up selling something on craigslist. 1. When you receive your next mortgage statement from the bank, check to confirm that what the bank says is the remaining principal and compare that to your amortization schedule. A. The Outstanding Principal Balance on our new statement exactly matches the New Principal Balance on row 212 of my amortization schedule. B. The Principal and Interest amounts on the new statement exactly match the Principal and Interest amounts on my amortization schedule (row 215, not shown in the earlier screencap). The Principal, Interest, and Escrow added together equal our usual monthly payment. Note about escrow accounts: You’re probably aware that real estate taxes can go up or down and so can homeowner’s insurance. Those items have an affect on what the bank collects from your payment to add to your escrow account. Here, property tax is paid in April and October. Our homeowner’s insurance is paid in January. Once a year, the bank will review everyone’s escrow account and can raise or lower your monthly payment, depending. Just for grins, I checked the past four years. 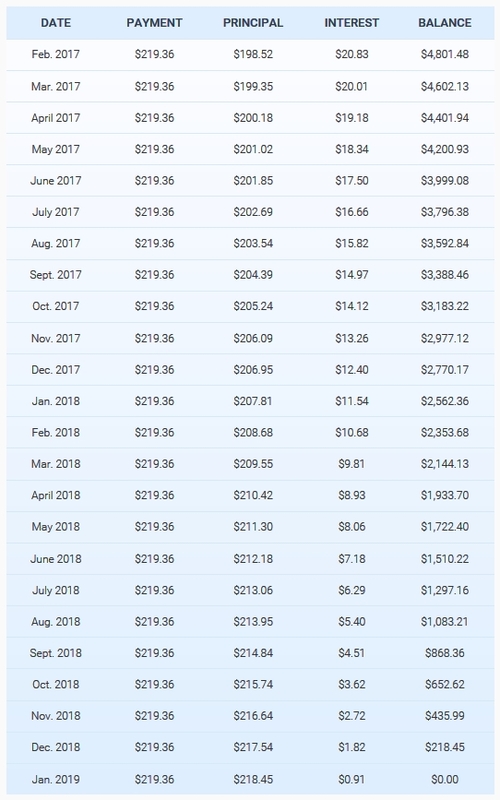 When we first bought the house, our payment was $576.92, changed to $528.96 eleven months later, changed to $539.81 a year after that, changed to $547.31 seven months later, and changed to $542.13 a year after that. C. The Principal Payment at the bottom of our statement is $999.39, which is EXACTLY the amount of the additional principal checks we wrote (664.25 + 335.14 = 999.39). D. Every month, the bank reminds me that there is no prepayment penalty. 2. Yes, you can just add whatever amount you can spare to your regular payment. The important thing is that, when you get your next month’s statement from the bank, just make sure that the bank credited that amount to your principal. Lots of people do that. It’s easy. Personally, I really, REALLY, like watching my spreadsheet. Please see my bank’s note about partial payments. Your bank may be different. 4. Another friend told me she would never make additional principal payments because she needs the interest deduction when she pays her income taxes. I wonder what percentage of the interest she gets back from the IRS as a refund against income taxes paid. I get to keep 100% of the interest I don’t give to the bank. 5. I’ve had people tell me that they don’t intend to stay in their home long enough to pay it off so making additional principal payments doesn’t make sense for them. Consider this: the more you pay in principal, the more you have in equity and the more you will net when you sell. 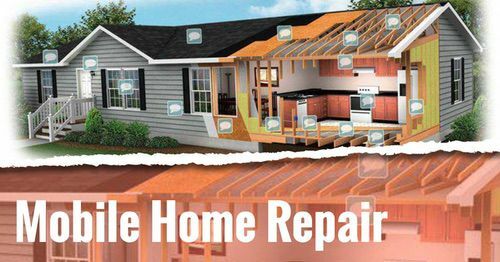 Would it be nice to have some extra cash when you move into your next house or cash to buy furniture or to remodel the bathroom in the new house? 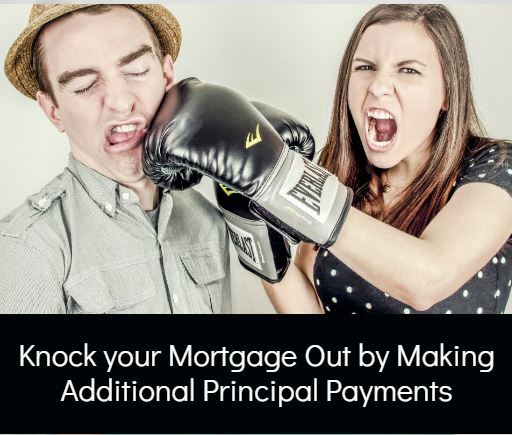 If you end up in a situation where you HAVE to sell the house because you lost your job or you have medical bills or for any other reason that additional principal you paid will be in YOUR pocket (and may even have grown due to rising home values). The “extra” interest you paid will do you no good — it’s in the bank’s pocket. The most recent additional principal we paid was $167.82. We didn’t pay the corresponding $100.85 interest. The county assessor has our house valued at 190% of what we paid for it. If we sold today, the $167.82 might actually be worth $318.86. Had we actually paid the $100.85 in interest, it would have added nothing to the equity. Our bank takes mortgage insurance for five years. Period. $53.96 per month in our case. No “canceling when the unpaid principal balance is down to 78% of the original loan amount” or any other criterion. We will be making our 60th (end of five years) payment in January 2018. At that time, our principal balance will be $16,056.42, about 27% of the original loan amount. The day I go to the bank to drop off that payment, I will also drop off the paperwork to get the mortgage insurance taken off the payment. We were thinking about refinancing to get rid of the PMI but we’re so close to the five-year mark that we figured it would cost more to refinance (two grand, I think) than we would save in one year’s PMI ($647.52). Thank you, Suzanne and Dave! A huge thank you to Suzanne and Dave for sharing their knowledge and experience on this important topic. I had no idea making additional payments could make that much of a difference! This is our understanding of how loans work and what we do to turn the tables on the bank. 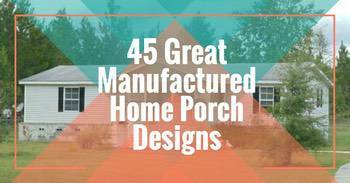 This article doesn’t cover down payments. This article doesn’t cover what is collected for property taxes, homeowner’s insurance, or private mortgage insurance. 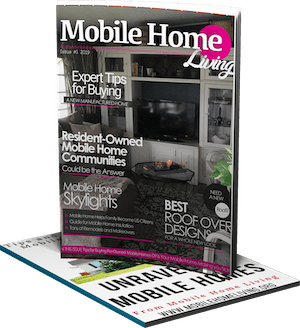 This article reflects only our opinions and experiences and may not reflect the opinions of Mobile Home Living. There is a helpful resource about mortgages at consumerfinance.gov. 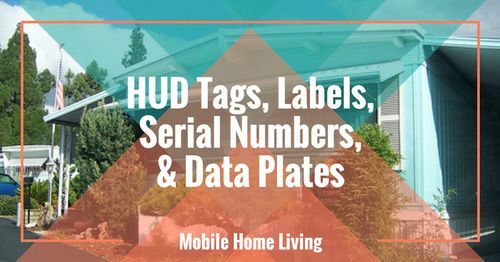 They have several downloadable forms and a home loan toolkit that you can download, all free. Here’s the link to the website: consumerfinance.gov. Click on the image below to see the toolkit. My daughter and son in law have been paying on their mobile home for 21 years (30 yr mortgage). The principle never goes down. The company told him to pay extra so he has been but it doesnt go to the principle they still take half for interest. What can they do ? It’s like they are stuck in this home . It sounds like the loan has a very high interest rate. However, that’s how amortization works on mortgages and loans – the interest is always paid to the bank first so on each payment the interest goes down a few pennies and the principal goes up. Sometimes buyers will also add the taxes, additional warranties, setup, etc. into the loan and that makes a huge difference. He can always try to have the home refinanced – if it’s through a bank it shouldn’t be too difficult (assuming he has a good credit score). 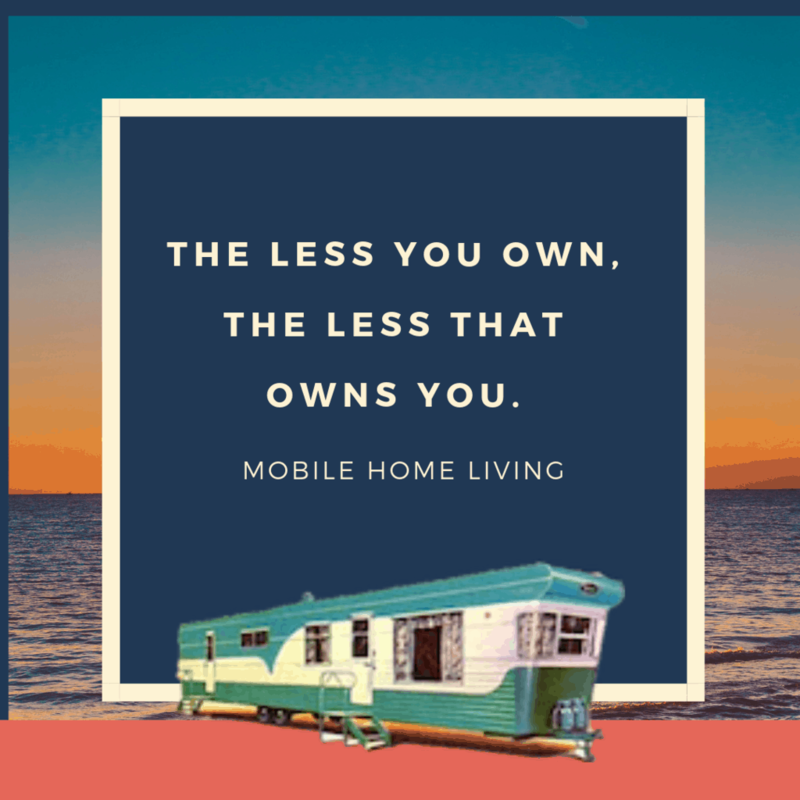 However, if it’s through a manufactured home finance company (dealer-financed) getting refinanced is very difficult.